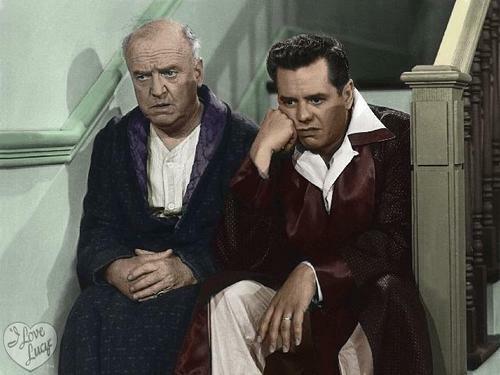 Ricky and Fred. . Wallpaper and background images in the I upendo Lucy club tagged: i love lucy ricky ricardo fred mertz. This I upendo Lucy photo might contain suti biashara, biashara suti, wamevaa vizuri mtu, suti, suruali nyayo, pantsuit, mtu wamevaa vizuri, and suti ya suruali.